Parsnip desserts for people with a sweet tooth – here’s a collection of the most indulgent, yummy parsnip desserts around, from some of the best chefs out there. You might think it’s odd to have parsnip in a dessert, but parsnips have been used in sweets for centuries, especially in puddings. After all, they’re naturally sweet, and have a more-ish taste if cooked right. 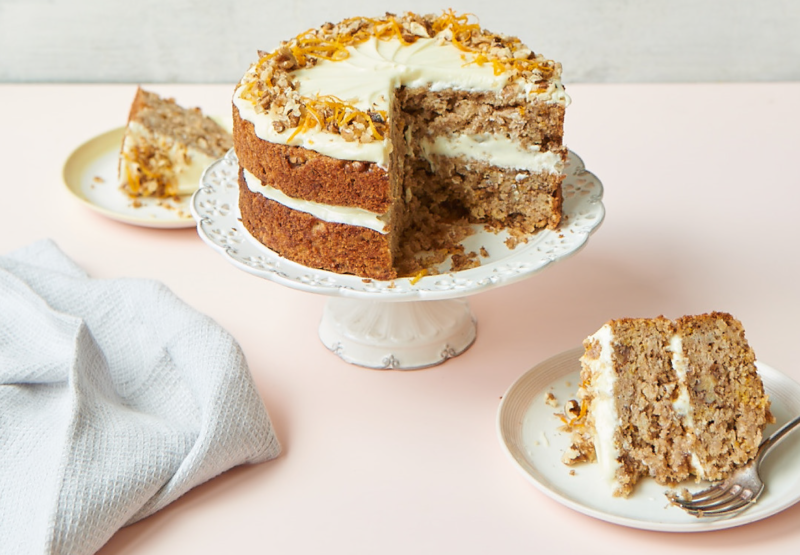 Now, before you say it – yes, there are parsnips in this cake. My parents love a good carrot cake, but when it’s the only thing they ask me to bake because they are not adventurous enough for much else… well, I had to change it up just for my own creative sanity. Carrots may give colour, but parsnips add a similar flavour and sweetness with a whole lot more fragrance, so this isn’t as bold and daring as it might sound from the title. 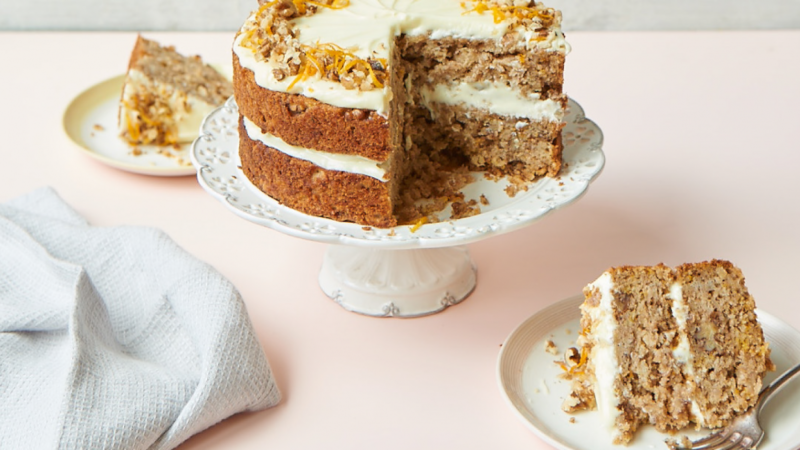 It’s a moist and delicious cake, and an excellent alternative to carrot. 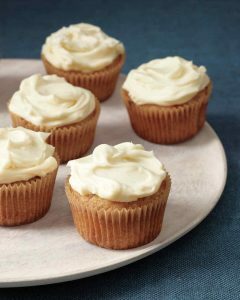 These rich, moist cupcakes take everything you love about carrot cake to the next level, thanks to the sweet spiciness of parsnips and warm, fragrant cardamom. We took a page from the carrot cake playbook and paired these cupcakes with a classic cream-cheese frosting. Yum! Our fresh parsnips are easily available from your local Woolworths. Happy eating!